Live and Leave a Legacy. Thank you for joining us! 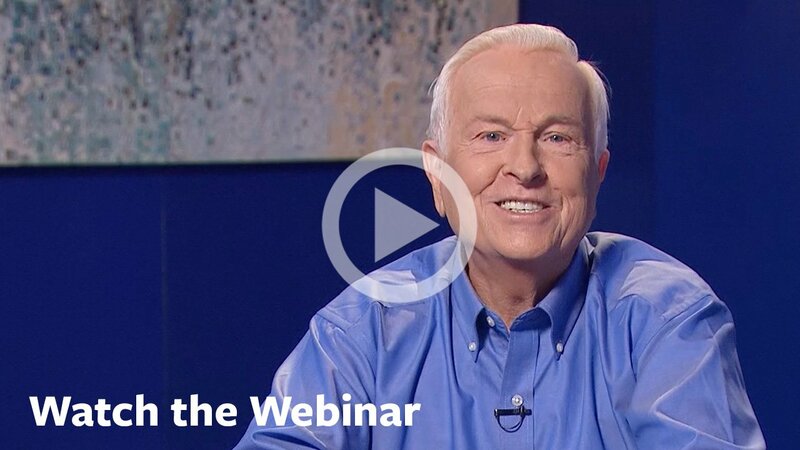 You can review our live planned giving webinar with Josh McDowell and Jay Link — or watch it for the first time — at your convenience. If you have any questions about the content or how you can take advantage of our free estate planning services, please contact our office or the Cru Foundation. 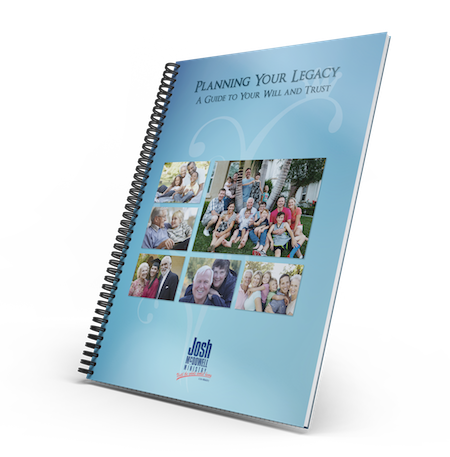 Download your free Wills Kit here.